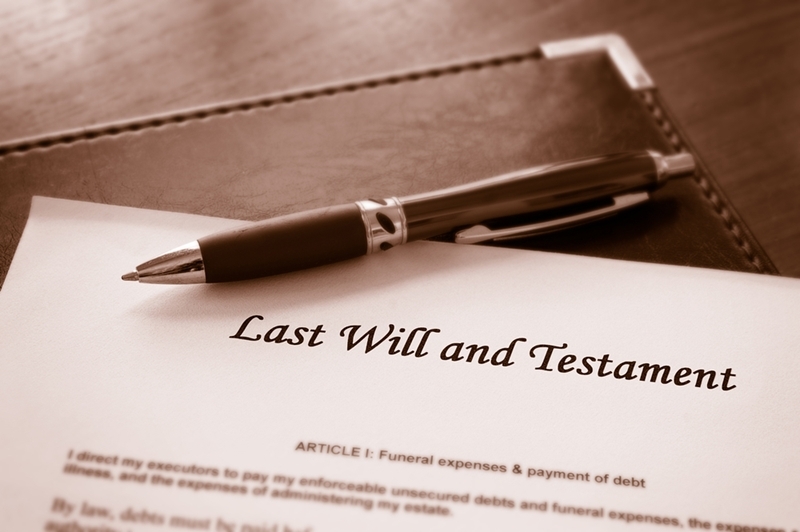 Home/PK Simpson Blog/How does estrangement affect your ability to contest a will? How does estrangement affect your ability to contest a will? After a loved one passes, it can be a time filled with grief and sadness. People forget that this can be even harder for family members who have been estranged from the deceased for a long period of time. How does estrangement effect family provisions? Compounding this fact is that sometimes estranged family members are left out of the will entirely. In times like this, it is essential to attain quality advice from an experienced compensation lawyer who can help you decide whether you should dispute the will. A compensation lawyer is not just for injuries but can help you settle a will dispute. A case being heard by the NSW Court of Appeal has highlighted the effect estrangement can have on a will dispute. After the deceased’s passing, the plaintiff – being the deceased’s son – believed that he met the criteria to be a beneficiary of his mother’s estate. However, the plaintiff had not talked to the deceased for 20 years prior to her death because of an incident that occurred between then. Approximately two years prior to her death, the deceased wrote a letter that acknowledged the estrangement and cited it as a reason for making no provision for the plaintiff. The deceased’s estate provided $100,000 to the plaintiff’s son, with the residuary estate to be distributed to the deceased’s other two children. The estate was valued at close to $1.25 million after both legal costs and the payment to the plaintiffs son were deducted. The question before the Court was whether the trial judge misjudged the plaintiff’s estrangement from the deceased prior to her death and whether the plaintiff’s attempts at reconciliation warranted an order for provision. Could estrangement have an effect on you? While the plaintiff put forward a number of considerations to the Appeal Judge, the Court ruled that the plaintiff was not entitled to a family provision. However, the case highlights a number of important factors when dealing with estrangement and will disputes in general. Each family provision case is unique and, as such, the facts from one cannot be applied to the other. Importantly, while community expectations in relation to estrangement and assets division are varied, the courts look to legislation for guidance, not popular morality. What this means is that no matter your situation it is essential you talk to an experienced will disputes lawyer. 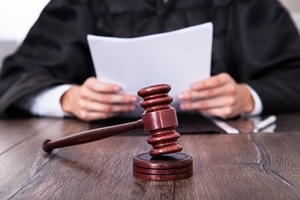 Though their expertise, they can help you understand how the law will be applied to the specifics of your situation. At PK Simpson, we offer a no win, no fee policy that removes any upfront costs, with our fees deducted from the successful settlement of a acase. By PK Simpson Lawyers| 2018-03-14T09:03:29+00:00	September 6th, 2016|PK Simpson Blog|Comments Off on How does estrangement affect your ability to contest a will?